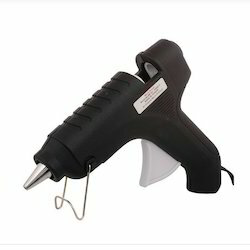 We are offering wide range of Hot Glue Gun with advance features like on/off switch, indicator etc. Power: 20W, 40W, 60W etc. 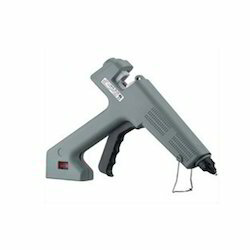 By keeping track with the market development, we are involved in trading and supplying of Glue Gun and Stick.